GQ has announced their “Men of the Year” in the 18th annual issue of the awards. Winners include Will Ferrell, the late James Gandolfini, Kendrick Lamar and more. Justin Timberlake spoke with GQ’s Amy Wallace about box office flops, being cool, and making his own brand of music. 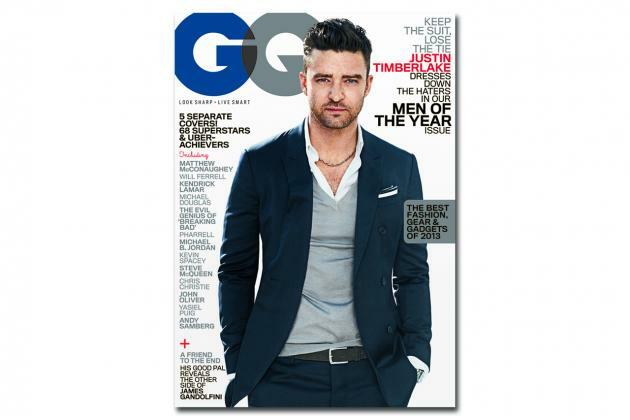 Be sure to check out GQ’s website for Timberlake’s interview and be on the lookout for the full issue on stands soon.